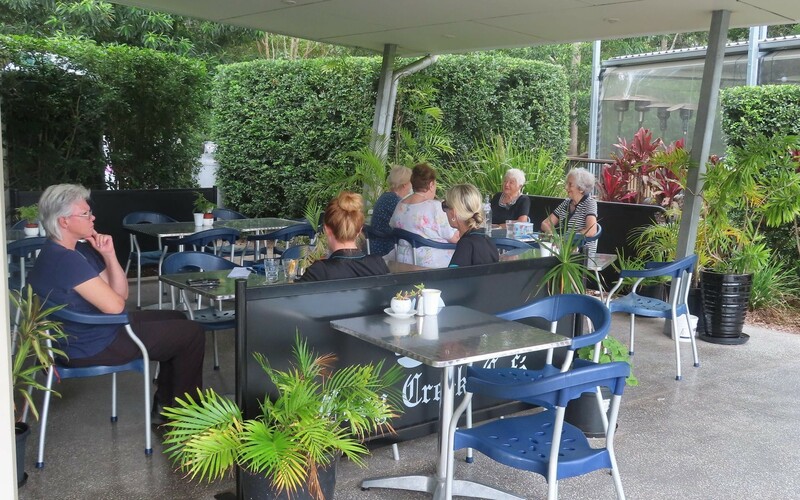 Burnside, Queensland 4560 | Sunshine Coast Wide - 23016. 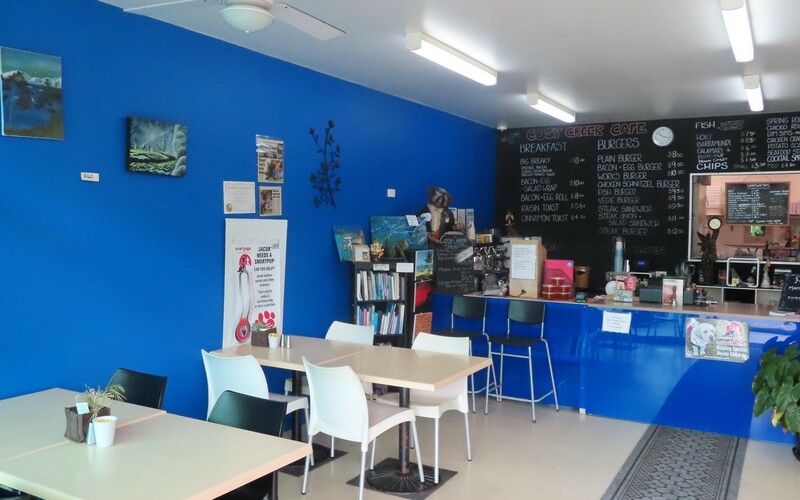 Real Estate Business For Sale on the Sunshine Coast. Owner retiring. 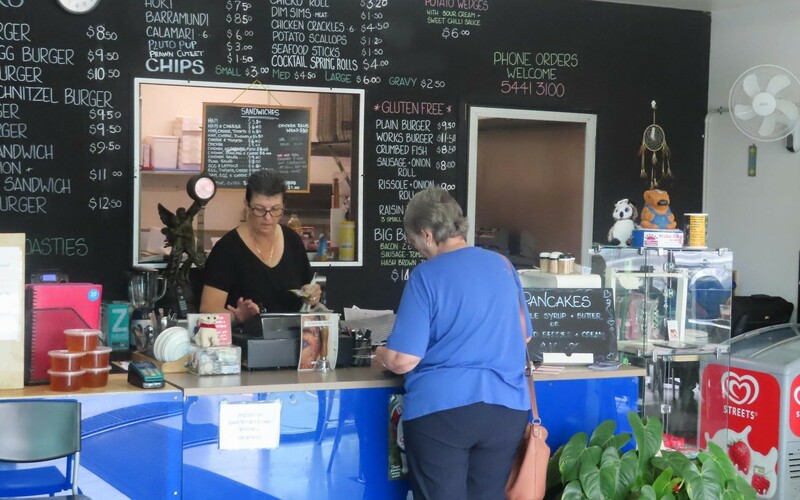 Full equipped Cafe/Takeaways in the Burnside Village shops. Large captive residential area. Low entry level. Potential capital gain and comfortable income awaits. 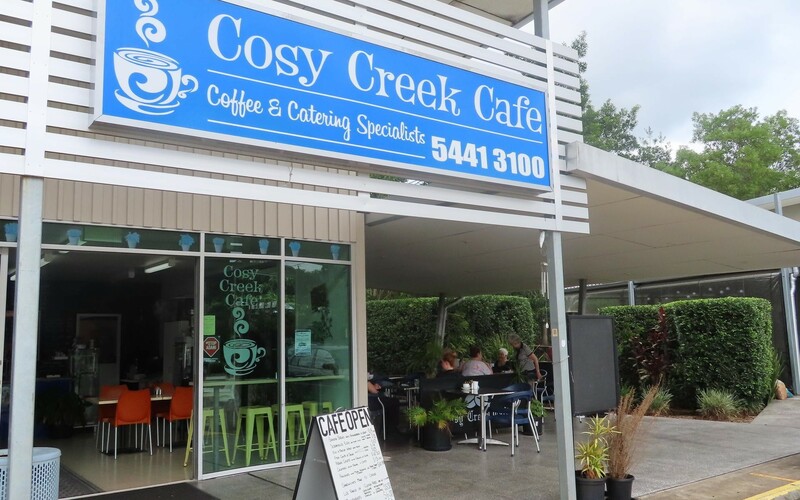 Cosy Creek Cafe provides an opportunity to be extended to a full lunchtime/evening Takeaway/Dine-in business or convert to a true modern style Cafe closing at say 3:00pm. At present the business is doing a bit of both, which would also be fine to continue and develop, particularly in a partnership arrangement. Perfect for either someone experienced in the industry or a first time Buyer with energy and marketing skills. Sound Lease in place with options to 1/2/25. Rent inclusive of outgoings and GST is $823 per week. 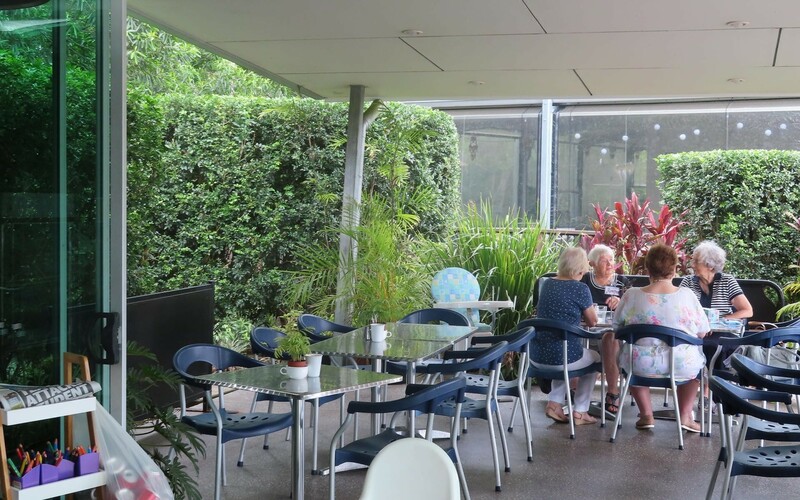 Seating indoor and adjoining courtyard provided for 40 plus. 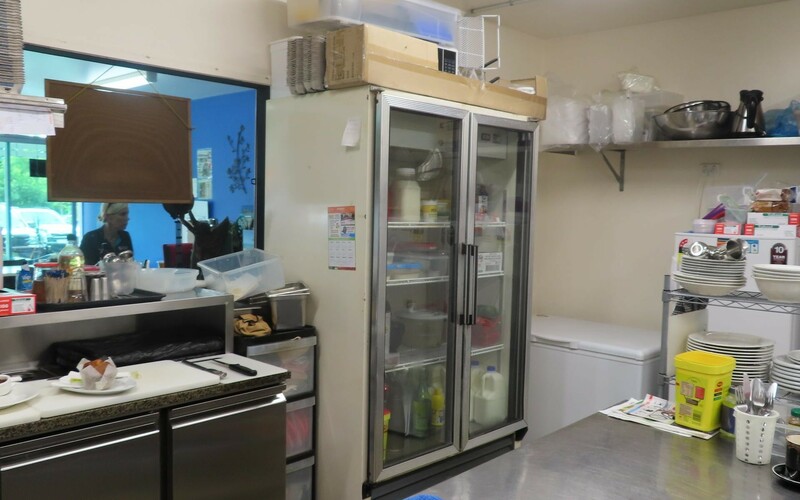 The business is spacious with a good sized kitchen and service areas. 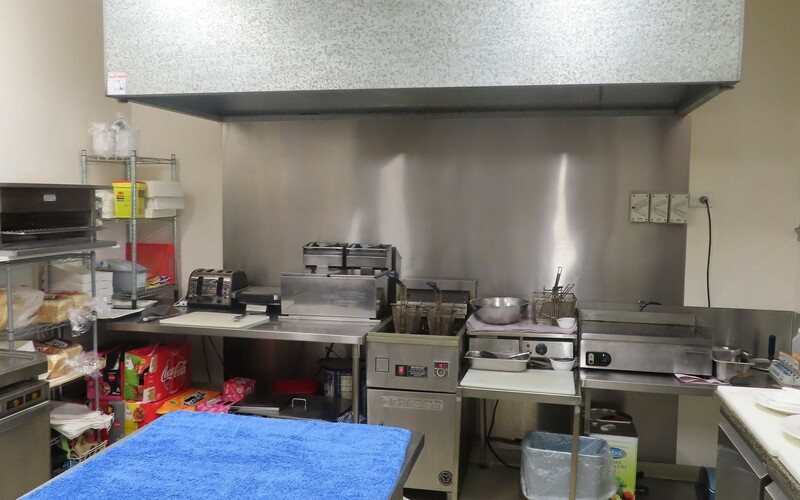 Full Schedule of Plant and Equipment being sold with the business is available. Presentation is clean and tidy. 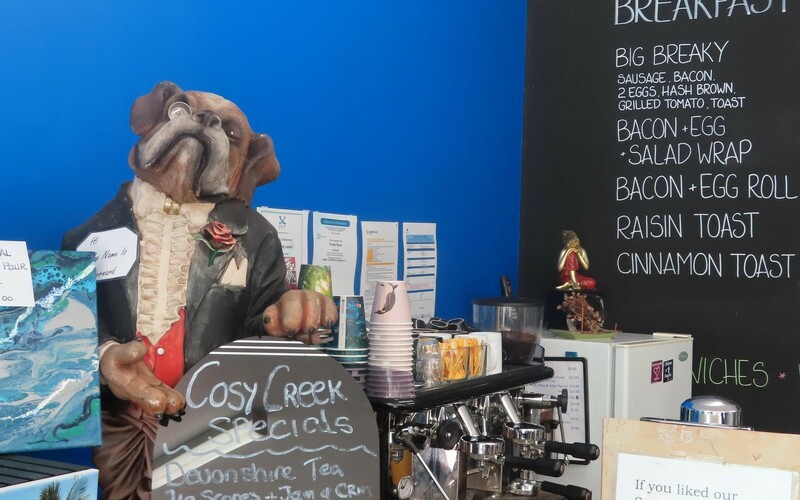 Cosy Creek is currently trading 8:00am to 7:30pm Tuesday to Saturday and 8:00am to 2:00pm Sunday. Closed Monday. 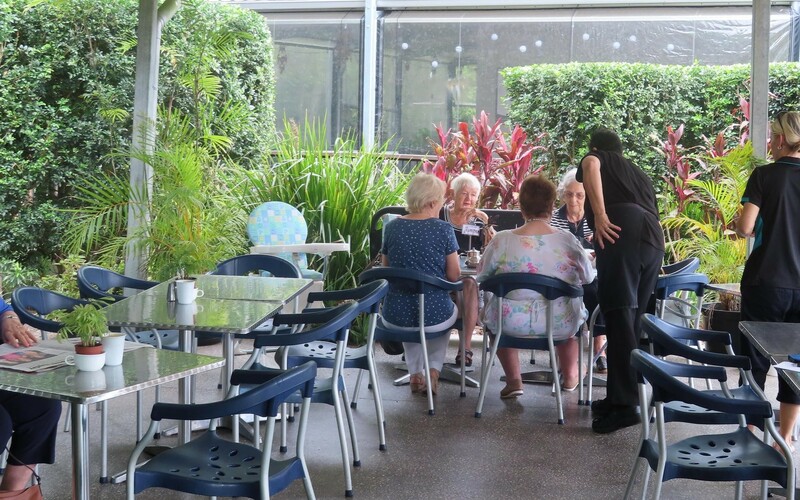 Staff comprises one working owner with casual help as required. Business model is simple. Full training will be provided as necessary. Large central 90 space car-parking area is provided for all shops in the Centre. The premises present many ideas to expand the business including licencing. Takeaways and evening meals would work well. Thai and an Indian Restaurant are operating alongside. 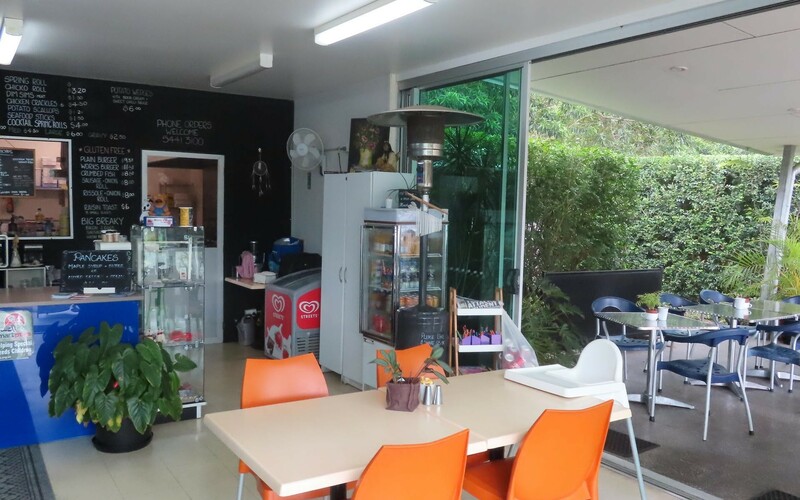 Great residential shopping centre location which also includes a Medical Centre, IGA, Pharmacy, Early Learning Centre, Bottle Shop, Laundromat, Swim School and one other Cafe. Selling well below equipment and set-up value.